This week we meet Huijin Ying, alumna from the Master of Psychology programme (class of 2016). 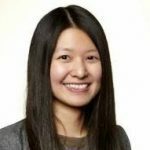 Huijin has studied in China, the USA and Sweden, and currently resides and works in Lyon, France as an HR Project Manager at Groupe SEB. Q: You have a Master’s of Science degree in Psychology from 2016. What have you been up to since your graduation? During the last semester of my studies I visited my boyfriend at the time in France over the Christmas holidays. At that time I was searching for different internship positions and found a special internship in Lyon, France at Groupe SEB. They offered an internship position where one could work six months in France, and six months abroad. This was very appealing to me as I wanted to try out new things and explore my options. Hence, I applied, and went on the first interview, which went well. I had to return to Sweden after the Christmas holiday and began writing my master thesis, when I received an email from Groupe SEB who wanted a second interview with me. I told them about my situation, that I was studying in Sweden and that I was actually just on a visit in France. They told me that they would pay for my accommodation and flight, just as long as I flew to them for a second interview. How could I resist that? I couldn’t, and flew in to Lyon, or to be more precise, Ecully, for the second interview, and shortly after that they gave me the internship position. Right after I handed in my master thesis I flew to France and began my internship. After a while I became employed at Groupe SEB and today I work as an HR Project Manager there. First potluck dinner together with my psychology class! Q: You currently work as a HR Project Manager at Groupe SEB, focusing on the region EMEA (Europe, Middle East and Africa) in Lyon. How does a typical day at work look like for you? Difficult to answer – there is no typical day! However, there are some common denominators which I work with. I work towards 15 countries: Turkey, Russia, Ukraine, India, Egypt, Central Europe (e.g. the Czech Republic, Poland and Hungary), Europe South Eastern Europe (e.g. Romania and Bulgaria) and the region of the Middle East. On a weekly basis I am in contact with all HR managers working at Groupe SEB in or for these countries/regions. There are nine HR managers which I communicate with, and some of them are responsible for several countries. For instance, the HR manager in the Czech Republic, is responsible for Hungary as well. 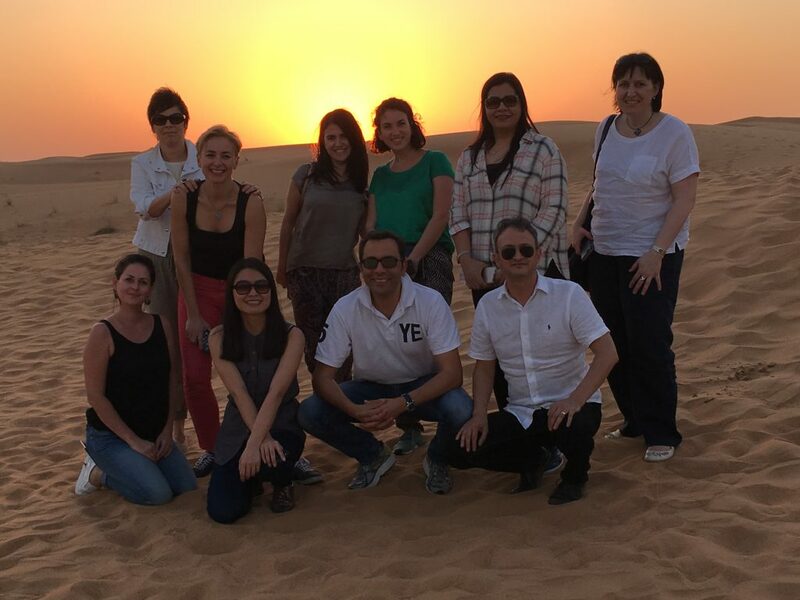 I function as bridge between the local HR manager and the vice President of the EMEA region. My role includes making sure all HR managers are working strategically and learning from their job. For instance, we arrange what we call “Learning Expedition”. This means that we sometimes, depending on the resources, send people from one country to another to learn from each other for a few days, exchange ideas and communicate what is needed for Groupe SEB to become better. As I mentioned, on a weekly basis I have contact with all nine HR managers, this is always a part of my schedule. Other than that, I have no “typical” day. New topics and projects arise all the time, seeing as the HR project manager role that I have is very versatile and I often have to learn new things, myself. 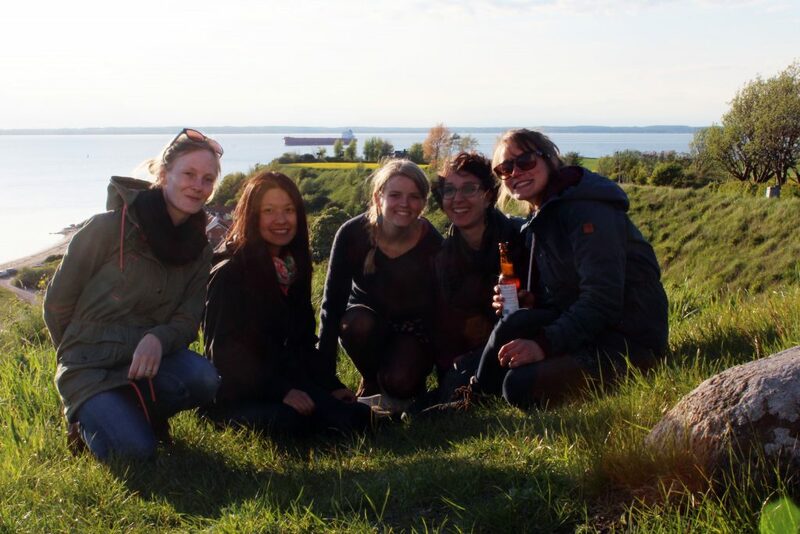 Q: In what ways do you think your education from Lund University benefits you in your work? I studied my Bachelor’s degree in the USA and when I came to Sweden I noticed how different the education system was. In the United States, I was used to the professors always providing us with a lot of information and leaving the classroom with all the essential information. However, when I came to Sweden, I remember leaving the classroom thinking: “That’s it?” However, I did not and still do not perceive that as a bad thing. This enabled me to strive to learn more myself, to read more; I don’t think I have ever read as much in my entire life as I did during my two-year Master in Lund! This has benefitted me in my work, as I always have to learn new things and try to understand everything, which I also had to do during my studies. 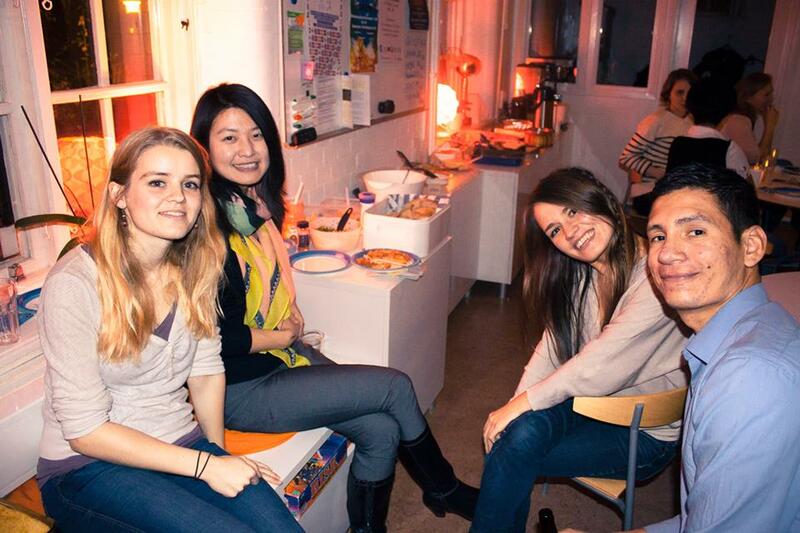 Q: What is your favourite memory (or one of your favourites) from your student days in Lund? One of my fondest and strongest memories from Lund University was actually one of my psychology professors, Eva Hoff. She was incredibly supportive regarding my master thesis and helped me in many ways. For instance, she taught me how to think in an analytical way, while at the same time not being limited by the literature and studies that have already been conducted on the subject. She, among other professors, taught me to think creatively and to view things in a more complete, holistic, way. This has helped me in my current work and something I am very grateful for, which is the reason it is one of my favourite memories from Lund. Q: Where do you see yourself in ten years’ time? Hard to say! I have always had many different ideas, and my life routes always changes, making it hard to answer this question if it were one year, let alone ten years! However, in my future I see myself working for myself, rather than working for someone else. There is more risk in this, however there is more excitement, which intrigues me. Perhaps I will be doing this in ten years. I think it was Tony Robbins, American author and entrepreneur, who once said something along these lines: “if you think of something hard enough, eventually it will happen”, which I believe is true. I will also strive to balance everything in my life better, so I have more time to do more hobbies of mine that I enjoy doing. Q: You have been working in China, Japan, France, Sweden and the United States. What is your advice for alumni interested in an international career? Speaking from experience, I know how shocked one can be when moving to a different country. I remember how shocked I was when I first moved to France. However, it is important, even though you are shocked, and that is okay, to pretend like you are not shocked. Do things the way the people in the country you work in do them. Do not judge people based on what they are doing, rather, try to learn why they are doing things differently from you, adapt and learn from your differences to create something fantastic. Do not take things personally! Sometimes, people will not answer your emails or your calls. Do not take this personally! It has nothing to do with you as a person, but rather, your professional role, or that they are unavailable for one reason or the other. This is similar to the first point, but try to understand other people, instead of judging them. Everyone is different and different cultures work in different ways. This I have learnt from my different work experiences. This is something I think is incredibly important, together with that you should respect other people’s culture and norms if you wish to work in an international environment. This entry was posted in Inspiring alumni, LU Alumni around the World, Q&A with alumni, Updates. Bookmark the permalink.